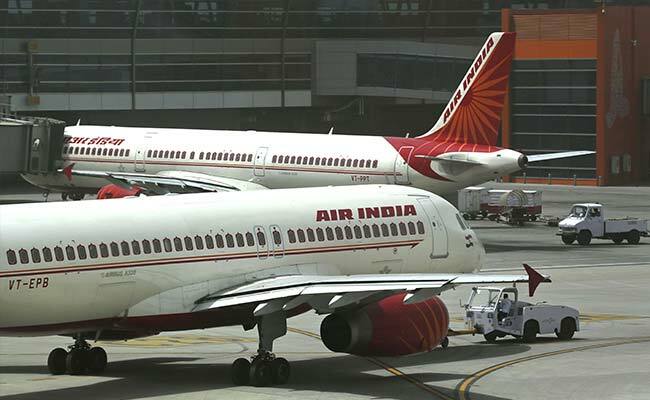 Air India will allow passengers to carry up to 25 kilograms of extra baggage but will not levy any charges for the same. Many airlines have time and again announced attractive discounts on fares under limited-period sales. Earlier this month, Air India offered tickets starting at Rs 425 for some domestic flights and below Rs. 7,000 on select international flights in a limited-period scheme aimed at Independence Day.